Please note Maha Shivaratri occurred in past. 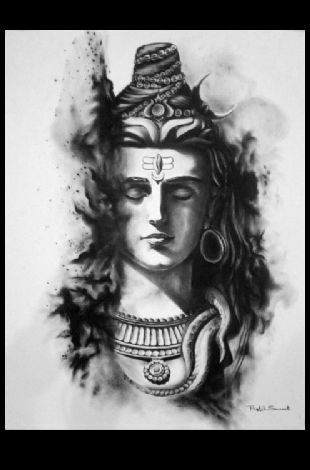 Maha Shivaratri on March 4th, 19 at HINDU COMMUNITY CENTER OF KNOXVILLE. This will be a very short pooja, if you need longer duration for your pooja, consider the 8:30 pm session. Temple will open on 4th March, at 8:00 am through 5th March, 11:00 am (throughout the night). 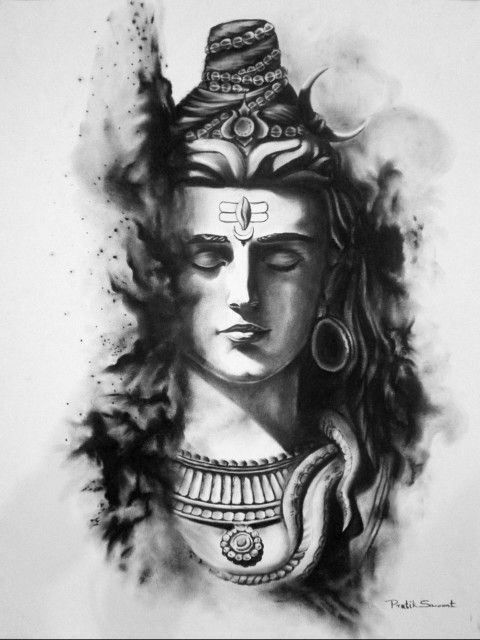 Shiva abhishek by individuals can be performed at any time during these hours.